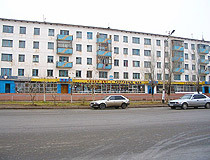 The city of Kostanay oblast. 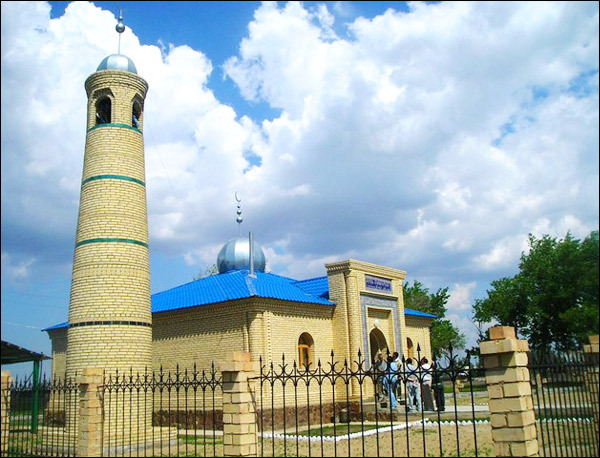 Arkalyk (also spelled Arkalik, Arqalyq) city is located in Kostanay oblast (region) of Kazakhstan about 480 km from Kostanay city and 670 km from Astana city. 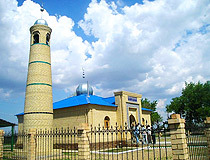 Arkalyk city is an administrative center of Turgay district of Kostanay oblast. 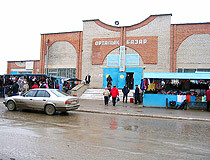 Arkalyk has the population of about 25,000 (2010). 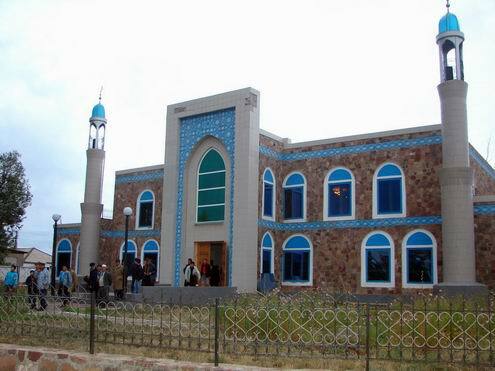 Arkalyk phone code - +7 71430; postal code - 110300. 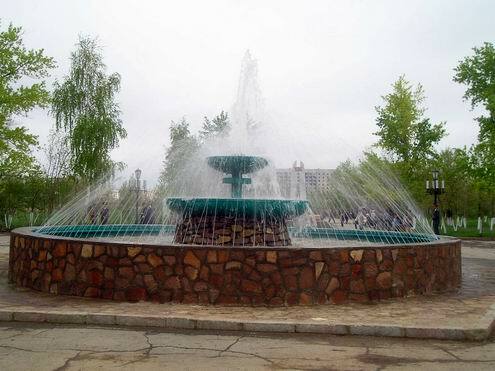 Local time in Arkalyk city is April 19, 4:20 pm (+6 UTC). 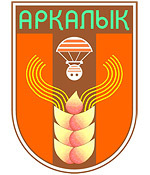 Arkalyk was founded in 1956. That time it was a settlement of builders and geologists. 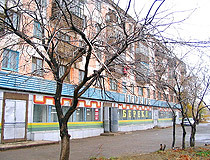 Arkalyk settlement received city status in 1965. 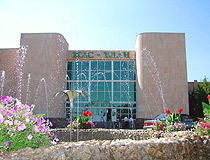 From 1971 it became the administrative center of Turgay oblast. 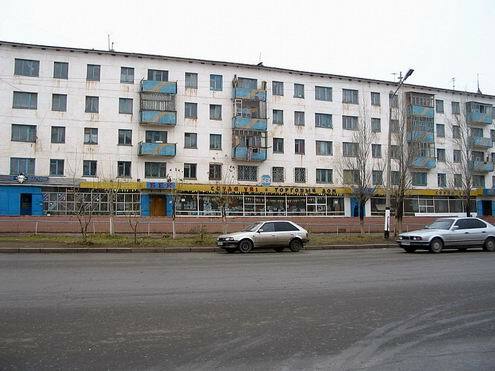 Arkalyk city was at its peak in 1980th when Turgay bauxite mine was extracting about 20% of all bauxite ores of USSR. 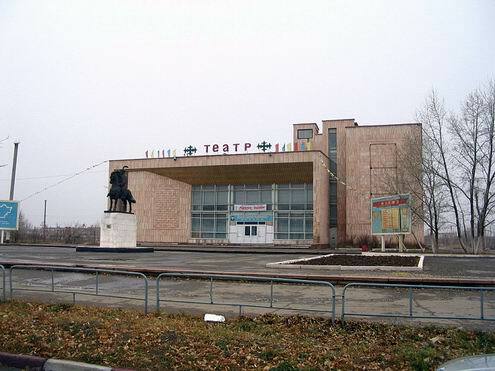 Turgay oblast was dissolved in 1988. 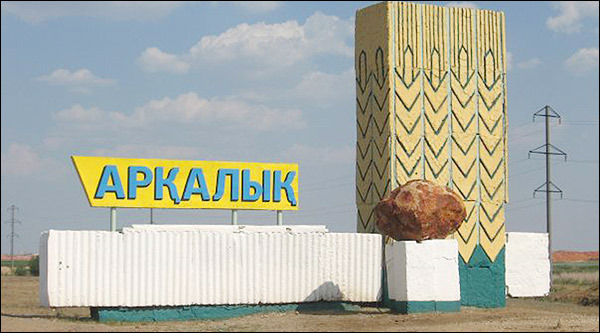 The territory of oblast was divided between Akmola and Kostanay oblasts. 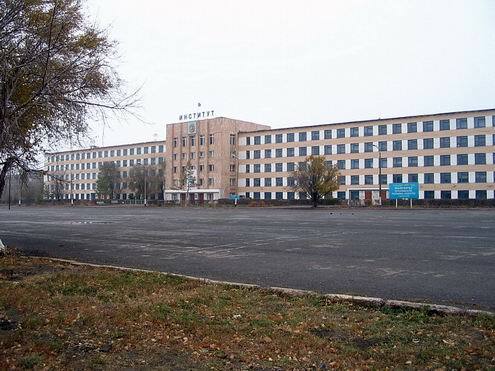 Arkalyk city lost its status as administrative center of oblast, some part of infrastructure was evacuated and a lot of industrial sites were frozen. 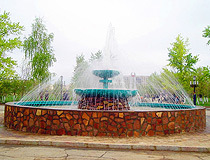 Later, in 1990, Turgay oblast was restored according to some active inhabitants of Arkalyk city. 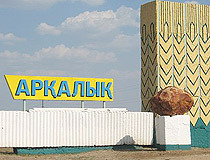 After the end of USSR, in 1993-1994, Arkalyk began to degrade. 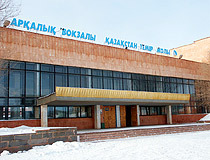 Major part of population migrated to other parts of Kazakhstan or Russia. 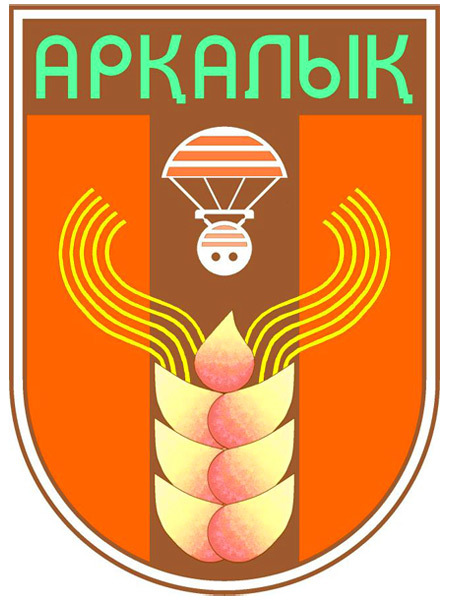 Turgay oblast was disbanded again in 1997. 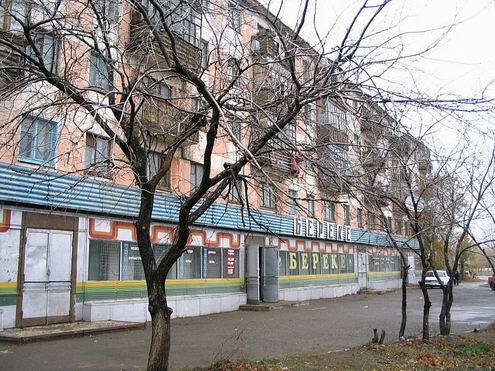 A number of districts of the city (#7,#9 and partially #6) were absolutely neglected in 2000s. 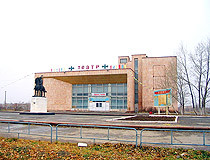 At the edge of 20th and 21th centuries local authorities removed the left population from the districts to compactly defined center of the city. 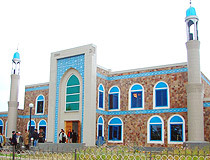 This allowed to low down expenses on communication exploiting and to provide the population with water, heating, electricity and gas considerably better. 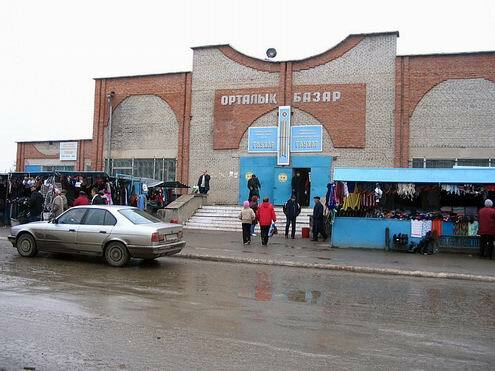 At present Arkalyk is among depressive cities in Kazakhstan with the very high level of unemployment. 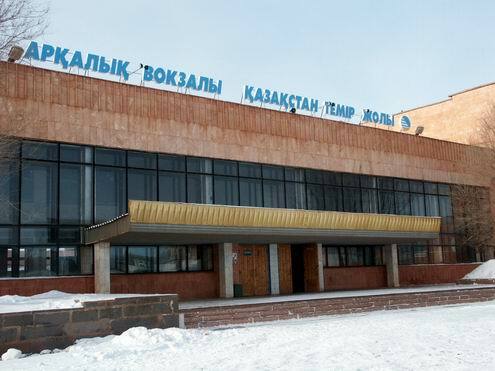 There is no industry in Arkalyk city except the plants providing life-support of the city and the management of Torgaisky bauxite ore deposit which is a part of “Kazakhstan Aluminium” joint-stock company. 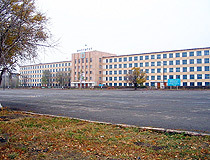 All the bauxite ore extracted there is transferred to aluminum plants to Pavlodar and other regions. 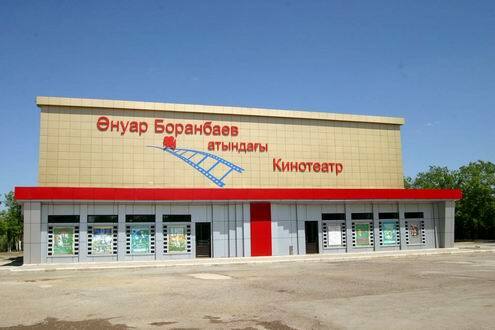 It’s hard to construct an aluminum plant in Arkalyk itself as there are no powerful sources of water needed. 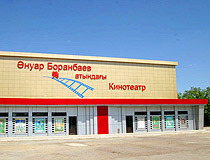 The prospects of Arkalyk city are dual. On one side, the main plant - bauxite ore - will exhaust the deposit in 15-20 years and only fire-proof clay extraction will be possible. On the other side there is a number of other deposits in the region: Zhana-Arkalykskoye lead deposit with non-deep bedding (to 50 m); Akzhalskoye nephrite deposit (facing and jewelry); Akbulakskoye white marble deposit; Agyrzhalskoye black marble deposit; Zhana-Arkalykskoye deposit of curing mineral water. 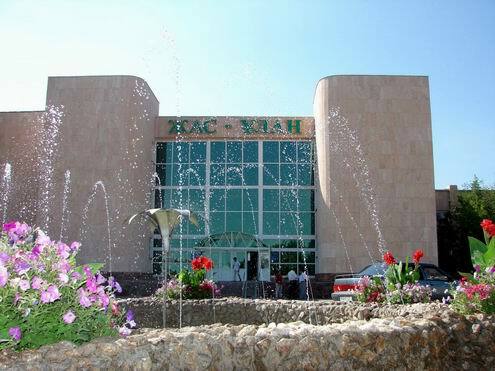 Thus, on condition of investing and organizing exploitation of these deposits it is possible to revive the region both economically and socially, to develop Arkalyk city and enlarge the population.